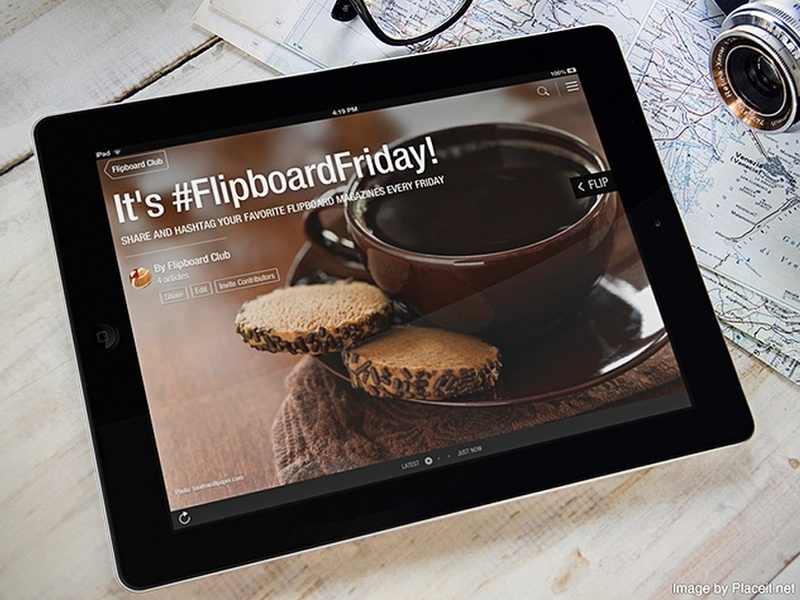 Our friends at the unofficial Flipboard Club have developed a wonderful tradition: Every Friday, they spread the word about Flipboard magazines they love by sharing a magazine on Twitter, along with the #FlipboardFriday hashtag. With their permission, we’d like to extend that tradition to the rest of our MagMaker community. 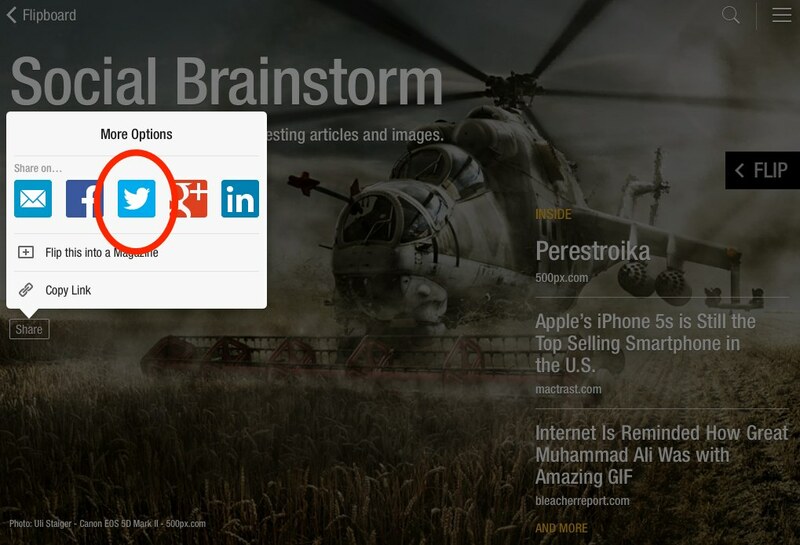 That special #FlipboardFriday magazine can be one of your own, or it could be curated by another talented MagMaker. 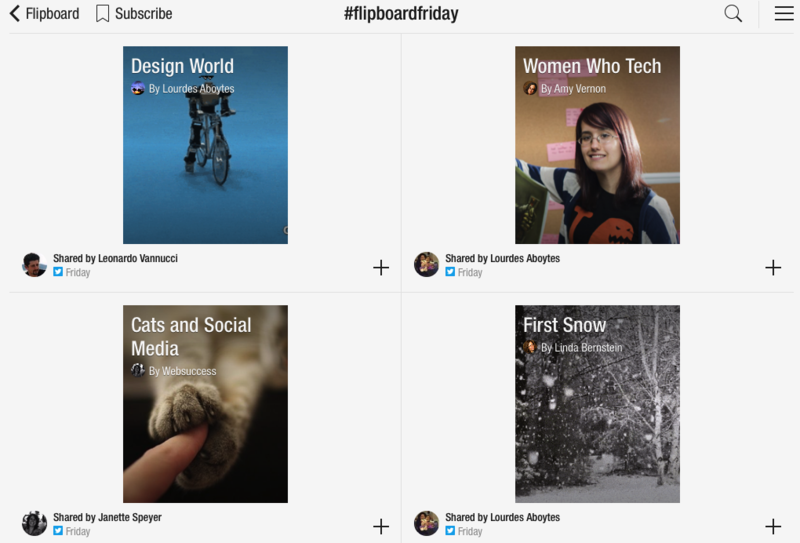 Regardless, if you have Flipboard magazines that makes you feel smarter, or more plugged-in, or more stylish or more inspired… #FlipboardFriday is a way to give MagMakers some well-deserved recognition. See you on Twitter, and have a great #FlipboardFriday!